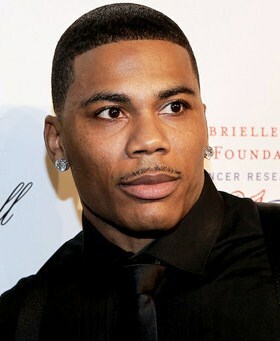 Rapper Nelly is 38 today. Nov. 2: Singer Earl ‘‘Speedo’’ Carroll of The Cadillacs and The Coasters is 75. Singer Alvin Chea of Take 6 is 45. Singer Timothy Christian Riley of Tony! Toni! Tone! is 38. Rapper Nelly is 38. Rapper Prodigy of Mobb Deep is 38.
alvin cheaearl "speedo" carrollFree-4-Allmahatma gandhimobb deepNellyprodigytake 6the Cadillacsthe coasterstimothy christian rileyTony! Toni! Tone!